How can I connect my WiFi module to different appliances. What is the range of its power? 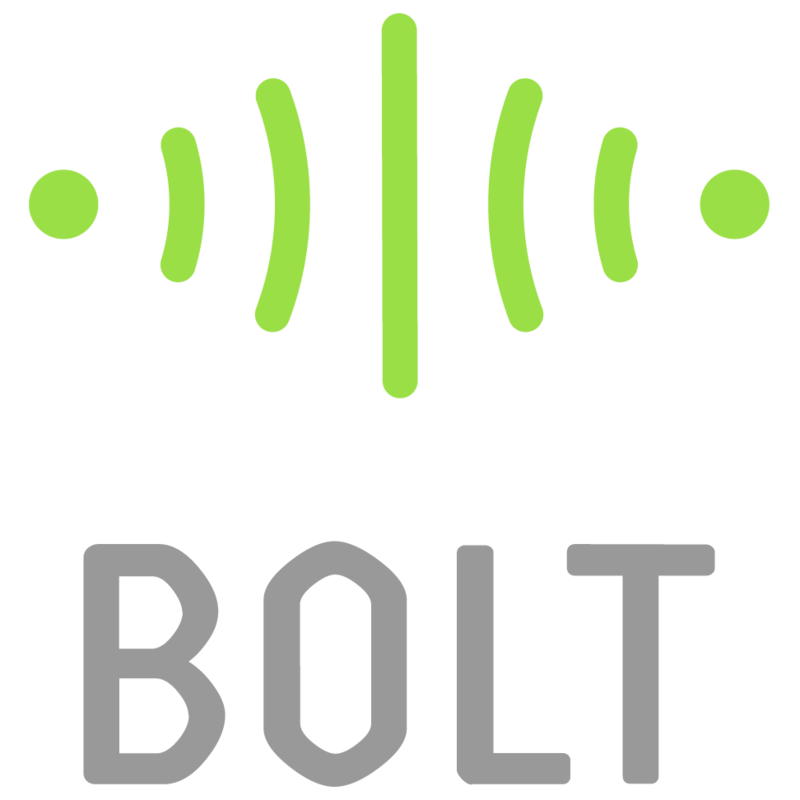 @vivek.18mca3027, the range of the Bolt WiFi module will not be more than a few meters(10-15m) from the WiFi router. Can you please let me know what kind of appliances are you looking to connect to it? 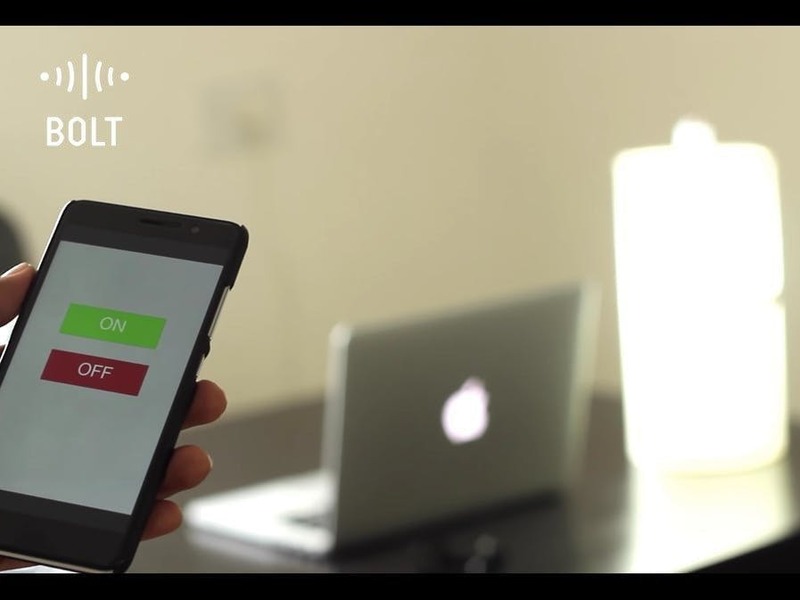 For controlling your home appliances you will have to connect the Bolt WiFi module to your Home appliences via a relay. Please view the following link for details of how you can do the same.